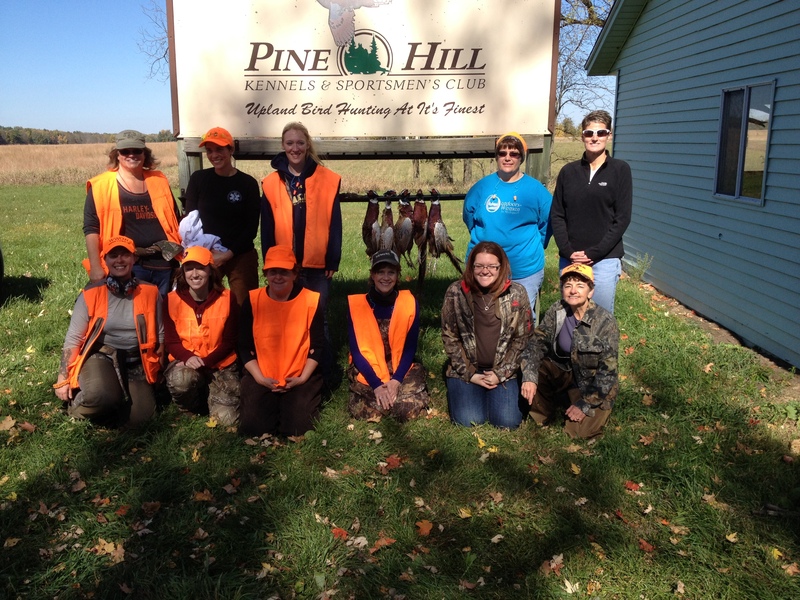 Check out the story on this hunt at the link below! 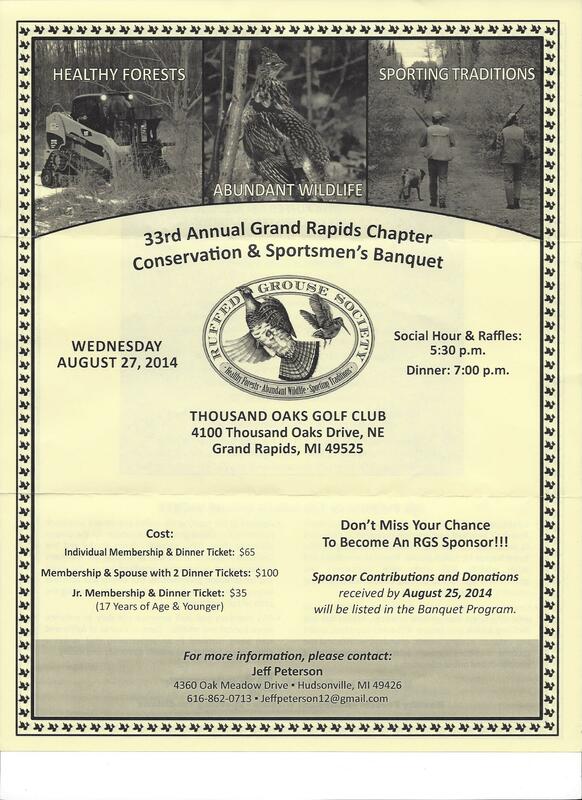 Please come and help support Ruffed Grouse Society’s Conservation efforts by attending this Banquet! This is a excellent organization that in very involved in habitat restoration and preservation! Buy your tickets today! We will be there hope you will too! 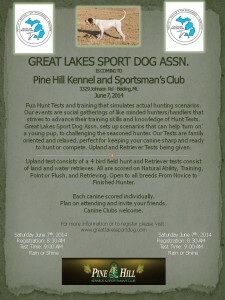 There is a very nice segment about the Great Lakes Sport Dog Event at Pine Hill! 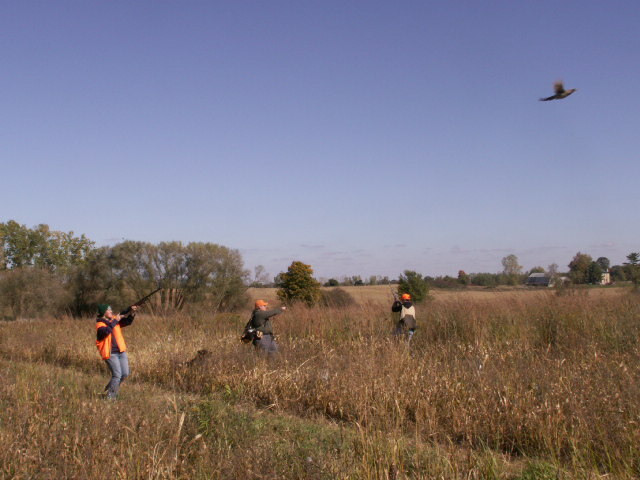 Its about 10 minutes in! 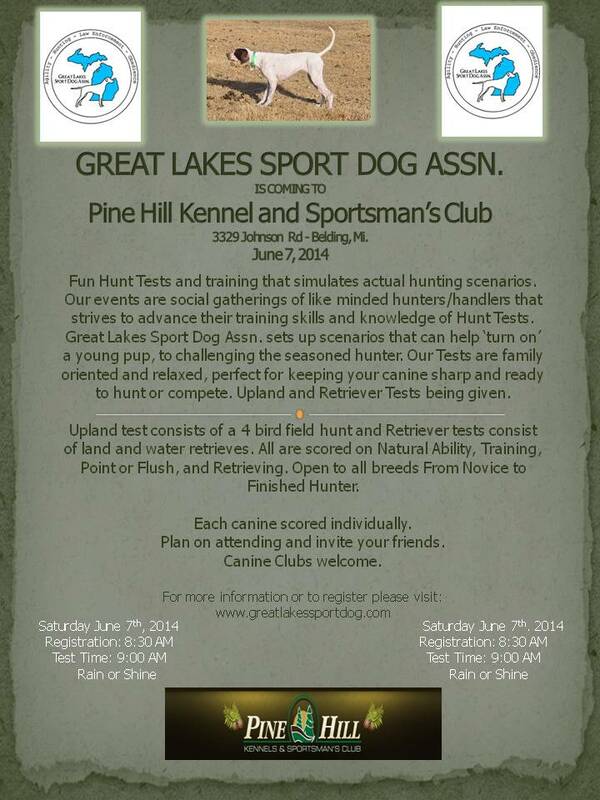 Bird Dog Challenge Comes to Pine Hill! 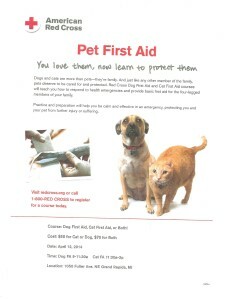 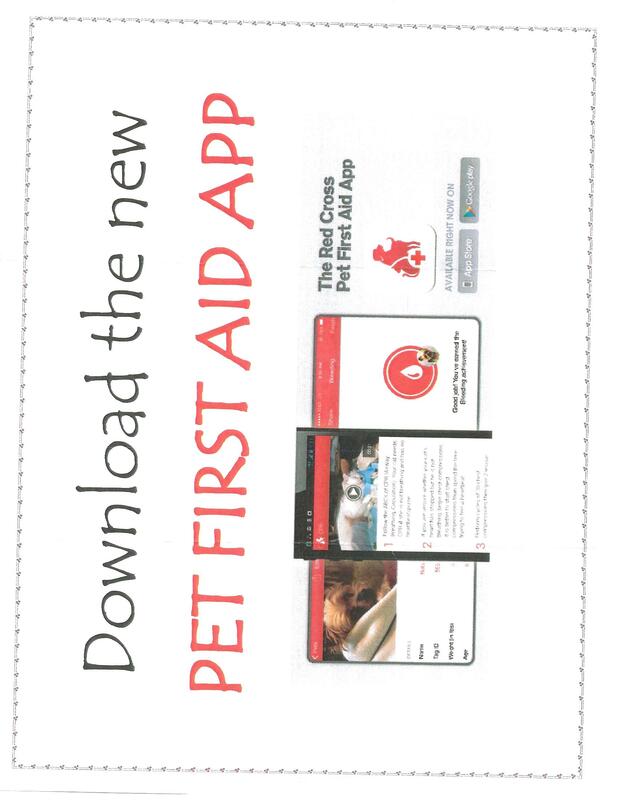 Here is something everyone who has a pet should look into! 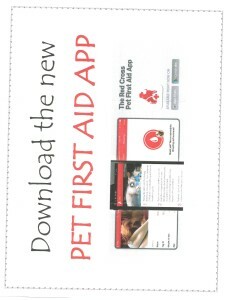 Don’t forget to check out our Facebook site! 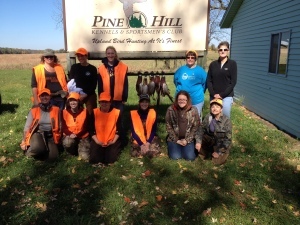 Lots of great fun and information!